Our Shuttle & Charter division offers one the region’s newest and largest bus and mini-bus charter fleets as well as air-conditioned school buses and trolleys. Abbey Walker Executive Cars & Limousines serves Central and South Texas, providing limousine and executive charter services in San Antonio and Austin, and beyond. Whether you’re new to Central/South Texas area, or even just curious, Star Shuttle’s Gray Line Tours division provides you world-class sightseeing tours from local experts, all at a great bargain. Texas Express is our exclusive Weekend Non-Stop service from the University of Texas at Austin campus to Dallas and Houston. Star Shuttle’s Austin and San Antonio branch of Gray Line Tours provides star-quality tours from the local experts in sightseeing. 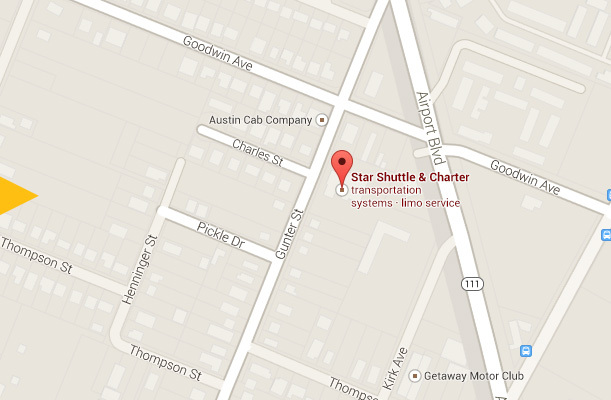 Star Shuttle & Charters is a private motorcoach company that offers a variety of vehicles to get you to your destination. Star Shuttle & Charter operates a contract division that has the commitment and experience to provide your organization with the safe passage and punctuality you need to shuttle personnel timely, efficiently, and securely. Graduation is a big accomplishment and should be celebrated by renting a limousine or private bus for family and friends. Our flat screen TV’s and stellar sound system will get this special night started right and close it memorably. 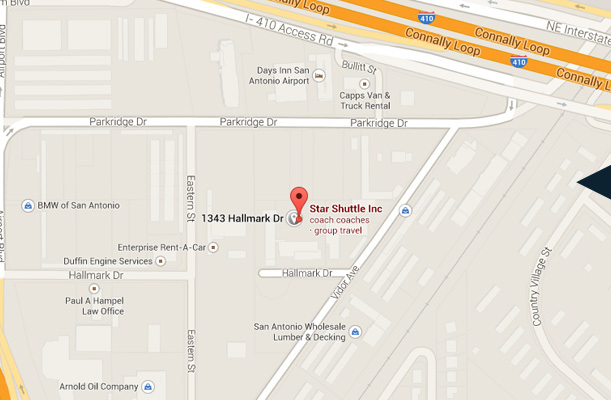 Star Shuttle was also very responsive via email and phone. Would definitely recommend them!